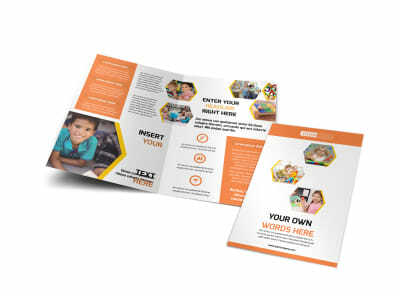 Customize our Creative Child Development Postcard Template and more! 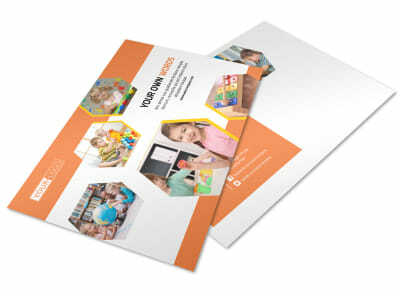 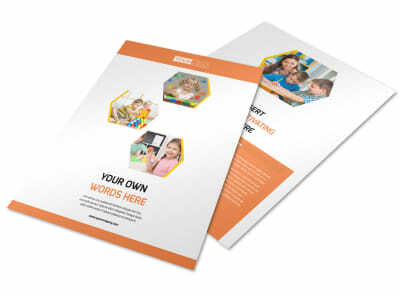 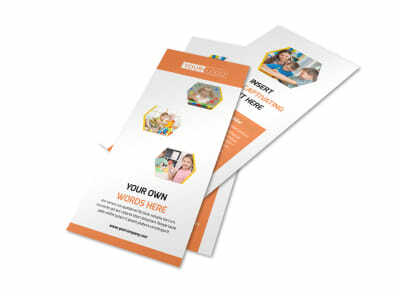 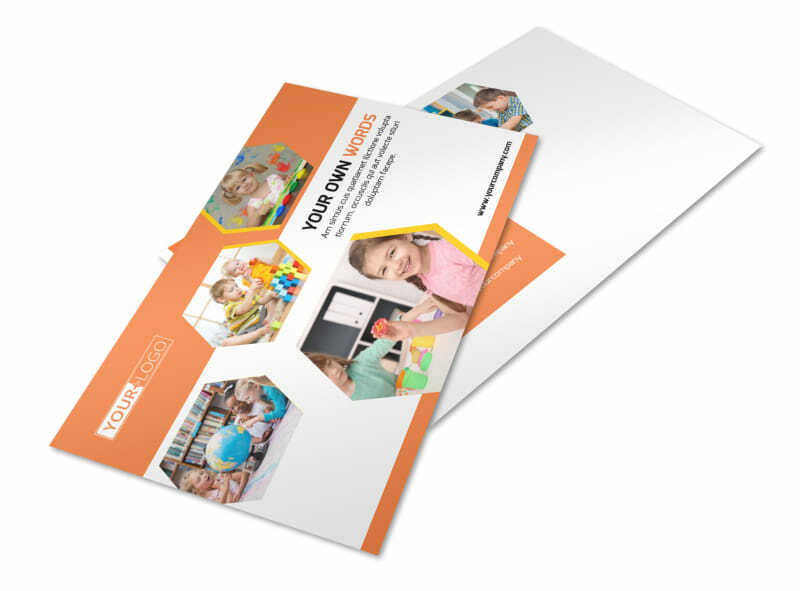 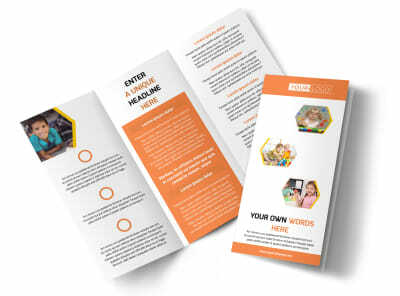 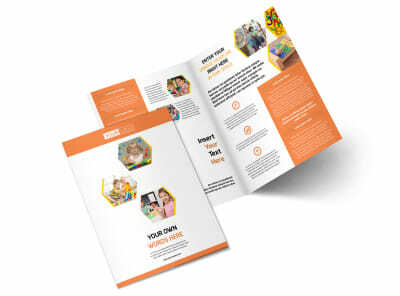 Get your contact details into parents' hands with creative child development postcards to deliver your message. 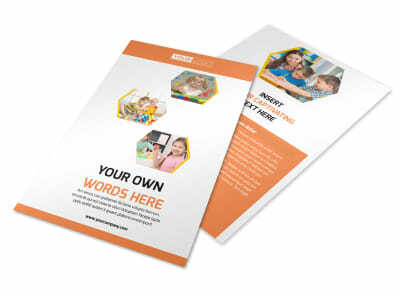 Make a bold statement with your custom design; choose a template, color scheme, and other elements to make it as unique as you are. 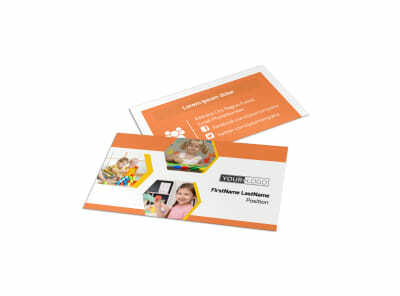 Insert text in your favorite fonts, and then print your postcards from your location to get them in hand quickly.